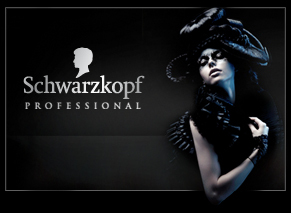 We provide a great range of services for you and offer an excellent service as a leading Schwarzkopf salon in the area. We aim to accommodate our customers as well as we possibly can - Regardless of your age we are here to help. We feel that each hair style should be unique to the client and using our extensive experience with styling; we can advise and suggest a great new style for you.